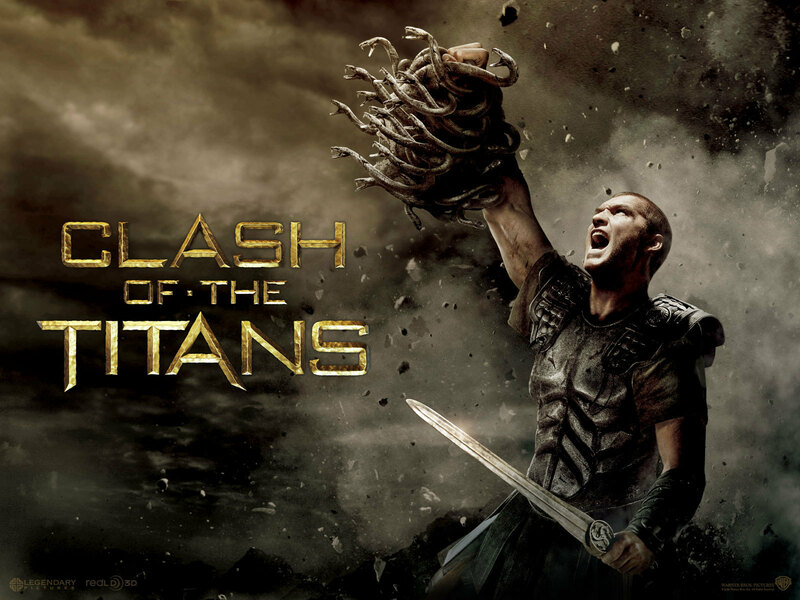 Sam in Clash of The Titans fondo de pantalla. . HD Wallpaper and background images in the Sam Worthington club tagged: sam worthington actor perseus clash of the titans 2010 3d official wallpaper.